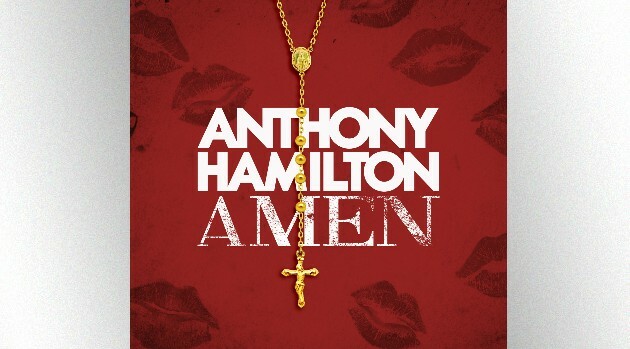 RCA RecordsGrammy award-winning singer Anthony Hamilton is at the top of this week’s Urban Adult Contemporary Radio Chart with his hit track, “Amen.” The song also sits at number one on Billboard‘s Adult R&B Songs chart for the week of August 6. “Amen” can be heard on the R&B artist’s fifth studio album, What I’m Feelin’, which is currently number two on Billboard’ R&B Albums and Top R&B/Hip-Hop Albums charts. Hamilton just finished a co-headlining tour with Fantasia, which stopped in major American cities such as Los Angeles, Chicago and New York. His new album What I’m Feelin’ is available now in stores and on major digital platforms.